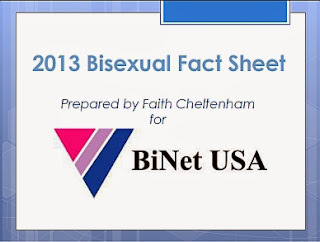 The Board of BiNet USA and a number of other prominent American Bisexual Groups including: The BiCast, the Bisexual Organizing Project (BOP), the Bisexual Leadership Roundtable (BLR), and the Bisexual Resource Center (BRC) have joined forces with over forty other lesbian, gay, bisexual and transgender organizations from across the USA in stating their solidarity with Civil Rights Groups and Activists in demanding change after the recent deaths of a number of black people at the hands of American law enforcement. Words cannot begin to describe the depth of feeling we all share about the unfolding tragedies in Ferguson and New York City. Words cannot relieve the suffering of Michael Brown and Eric Garner’s loved ones nor can words alone salve the pain nor quell the anger of millions. It’s action we need and we need it now. 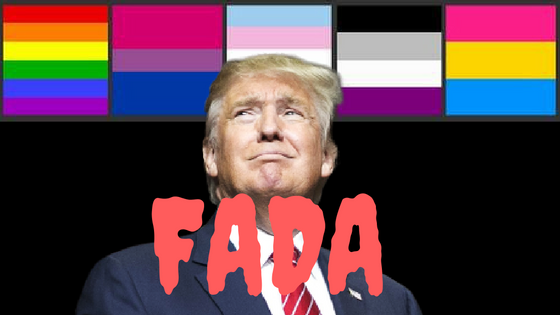 As LGBTQ national organizations, we proudly stand in solidarity with the civil rights organizations and local activists — including the actions of an amazing, fierce, brilliant cadre of youth leaders, many of whom are queer identified — in demanding fundamental systemic change that tackles the root causes of racial and economic injustices once and for all. From political accountability for the deaths of Michael and Eric to the immediate passage of federal legislation that completely bans racial profiling across this land to ensuring that local police departments are representative and fair arbiters of safety and protection for everyone and who — through their actions — are continually working to earn the trust, confidence and respect of the entire community. We too must speak louder than words and take more action — to change more hearts and minds and fight even harder for the policies and practices that make statements such as this one obsolete. Create your own actions for change in person and online — at home, at school, at work, in the corridors of power, and in places of worship. Even those of us who have devoted our lives to this cause need to redouble our efforts to reach out to more people — including those people who are on the wrong side of this issue. 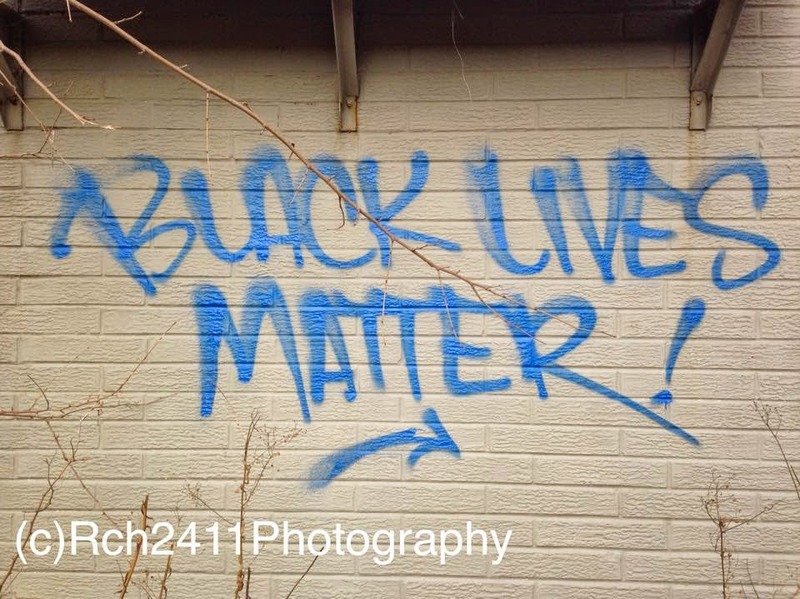 If we as a nation are to end racism and racial injustice once and for all, everyone must be part of an ongoing and sustainable process of change — a process that builds on all the progress we’ve made, a process that aims to recruit everyone, and a process with the specific mission of delivering lived equality, justice, and freedom for all.